Reach your target audience in a premium context. Get your business in front of upwardly mobile millennials and cosmopolites who share the passion for the luxury liquor lifestyle. 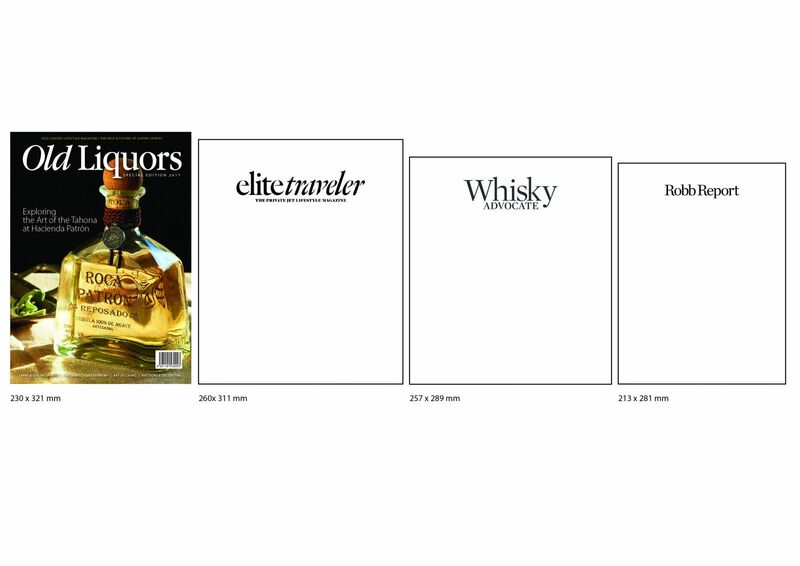 Old Liquors Magazine is published four times a year. No portion of the website or of the magazine may be reproduced without written consent of the publisher.